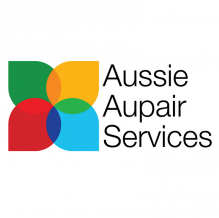 Aussie Au Pair Services is an Au Pair agency that is no cost to Au Pairs. 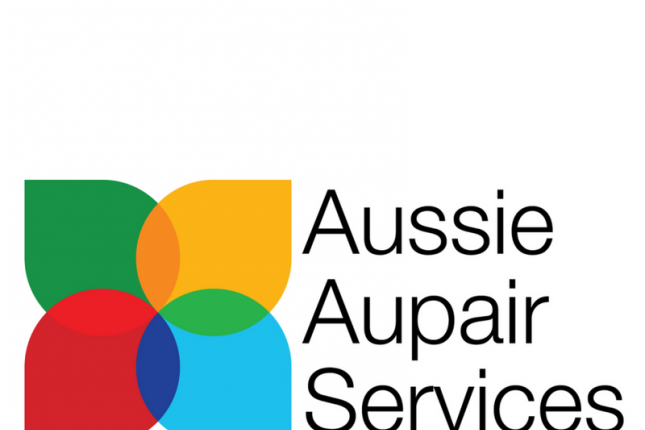 We currently have 10 Perth Families looking for Au Pairs now in Perth. 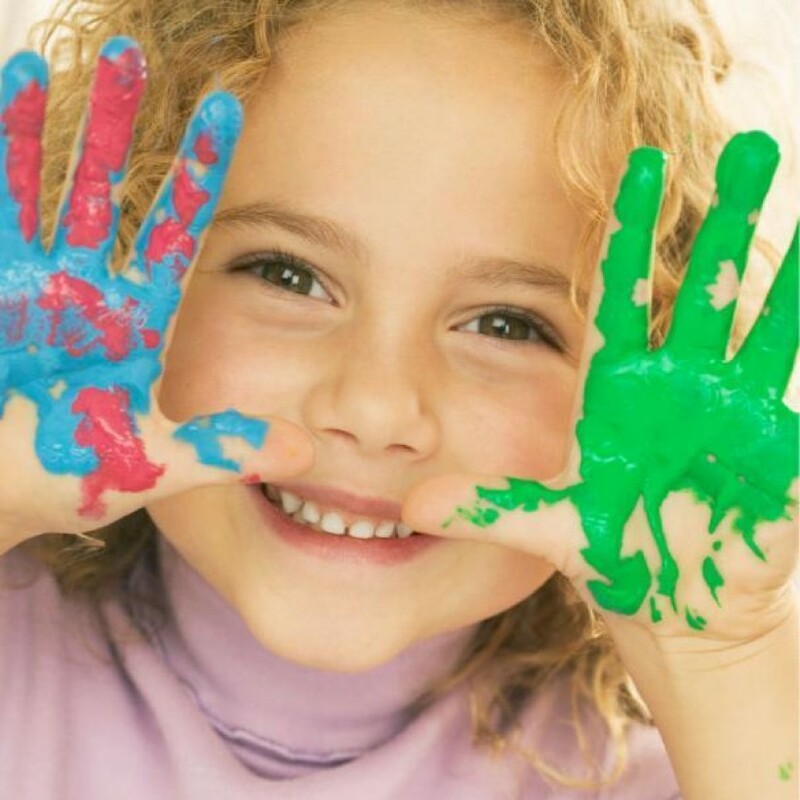 They are located in Nedlands, East Fremantle and Salter Point and are after au pairs immediately and we have other families looking for December January onwards. Please contact us to be sent our application form after it is reviewed we will send you their profiles to Skype with each family and decide who you feel most comfortable with. We will pick you up from the airport, we will do an induction with you and your host family. 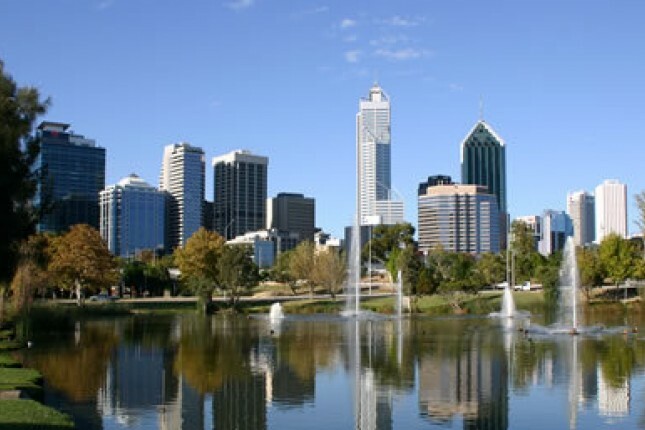 We will also be on the other end of the phone 24/7 for any help or advice that you need while you are in Perth. 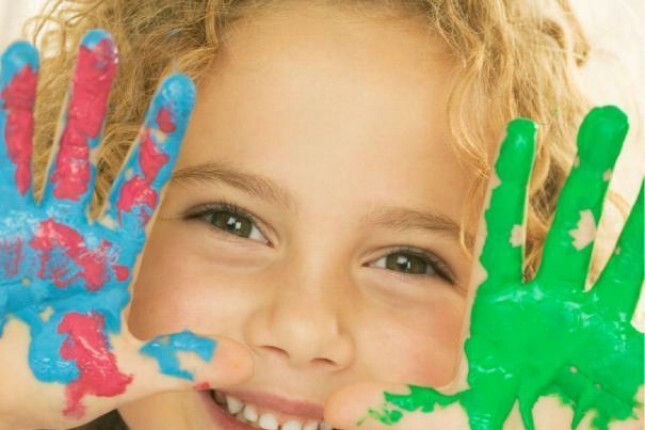 We have a number of families all signed up and waiting to meet you. They are all professional families with at least 2 children. 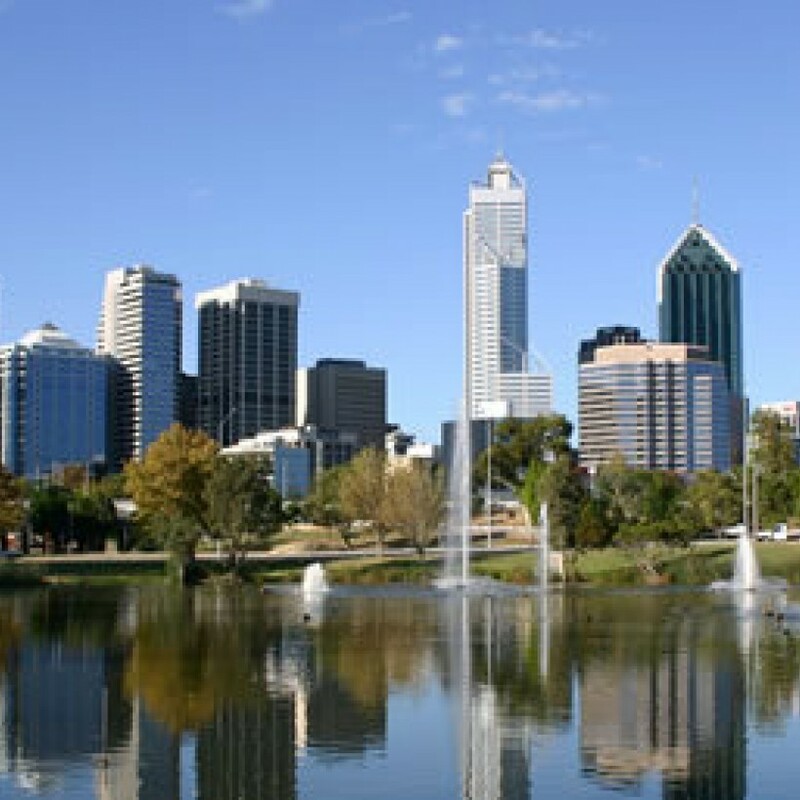 They all live in central Perth and with the holidays coming up, we have so many host families to find lovely Au Pairs for. 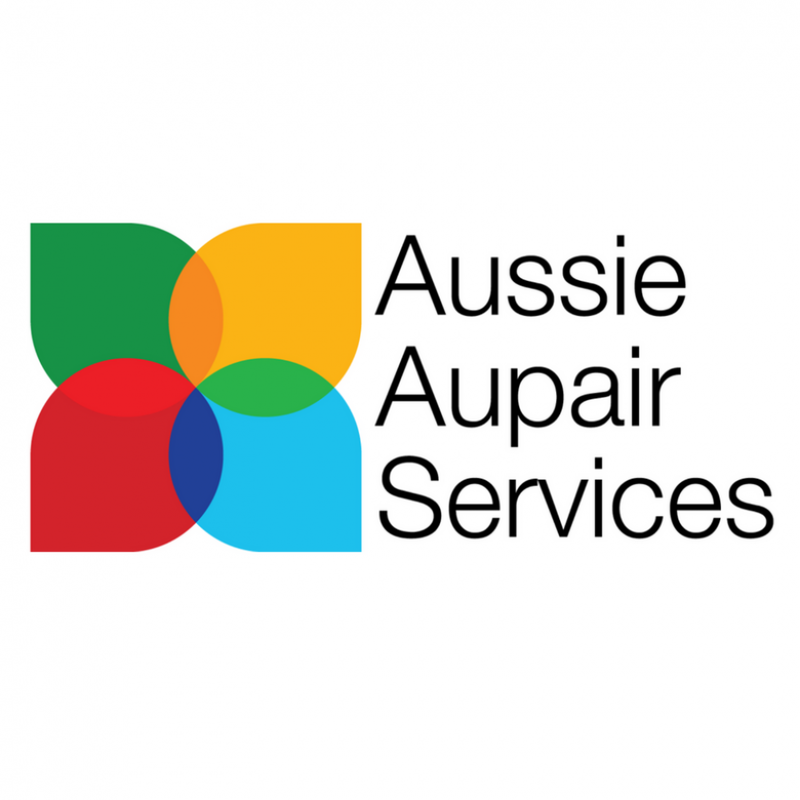 Please get in touch with me at aupairs@aussieos.com.au and we can place you with a host family ASAP at no charge to the Au Pair. Most of the families like you to eat with them, you do get the option to prepare your own meals when you like.